It’s in my company name so this vegetable is pretty special to me! 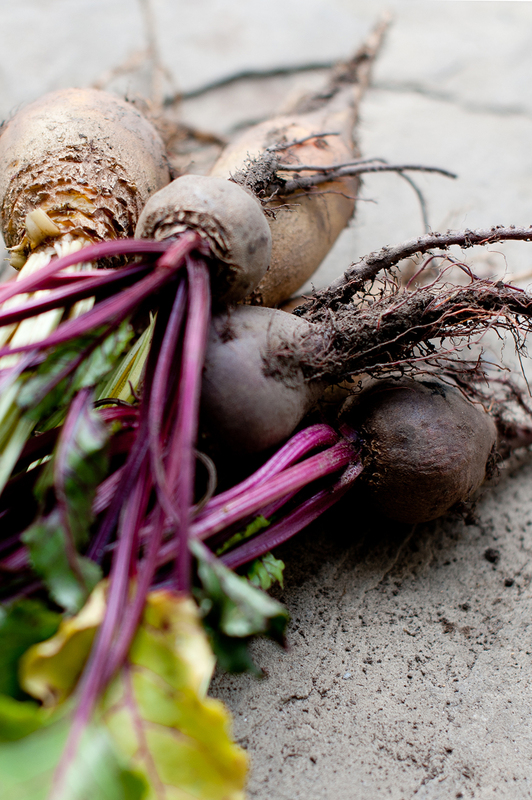 Beets have an incredible nutritional profile, providing our bodies with fibre, vitamin C, Magnesium, folate, iron and a number of incredible antioxidants. Beetroot is one of my favourite foods there is! This beautiful earthy vegetable is an absolute powerhouse of nutrients, we should all be including in our diets weekly. Beets contain both soluble and insoluble fibre which supports healthy digestion, transition and elimination of toxins from the bowel. The naturally occurring nitrates in beets are converted to nitric oxide in the body, improving circulation by dilating the blood vessels. This benefits our health by reducing blood pressure and also increasing stamina for endurance exercise. 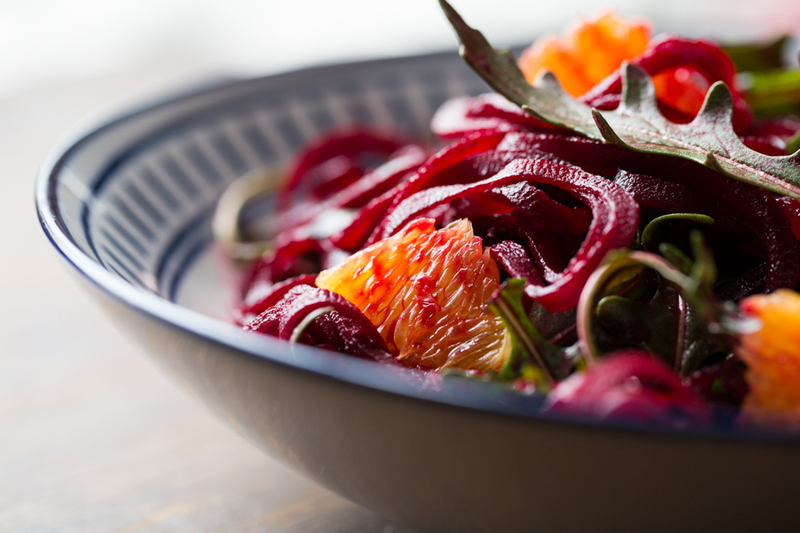 Betain found in beetroots is a nutrient which helps reduce inflammation and protects cells from environmental stress, while the rich content of antioxidants boosts liver detoxification. The iron content of beets improves haemoglobin helping the transportation of oxygen around the body, while magnesium supports proper nerve and muscle functions. 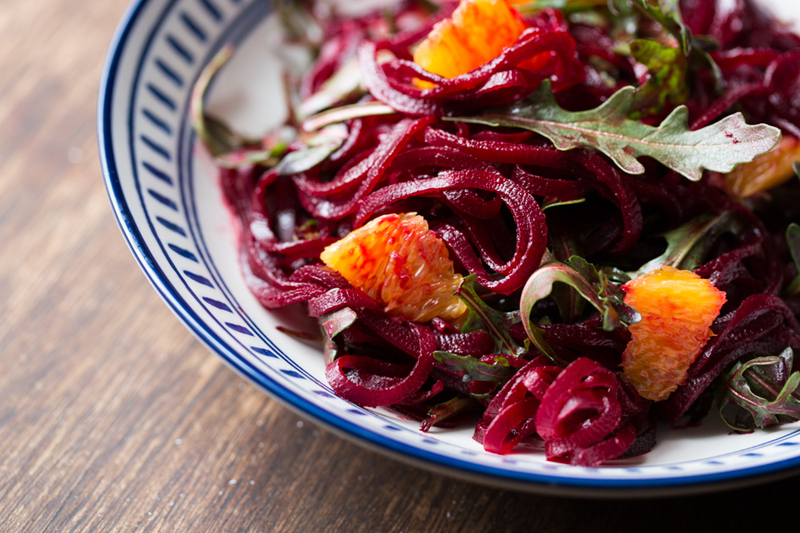 Today I've decided to spirulise my beets and make this delicious warm salad with rocket, orange and balsamic vinegar. Warm salads are amazing in the winter when we want to boost our nutrients but also still craving hot foods in this cold rainy / snowy weather. The sweetness of the beets is beautifully complemented by the bitterness of the rocket and the sourness of the orange and balsamic vinegar. 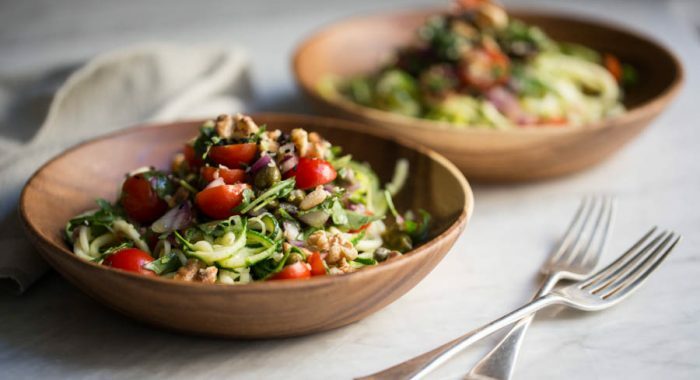 Makes a beautiful addition to a nourishing salad bowl! Start by heating up the coconut oil in a pan and add the spirulised beets. Cook for a couple of minutes then add 1/4 cup of water and cover the pan with a lid. When the beets are tender but not too soft, transfer to a bowl and stir through the rocket, orange pieces, orange juice and balsamic vinegar. Season with sea salt and pepper to taste. 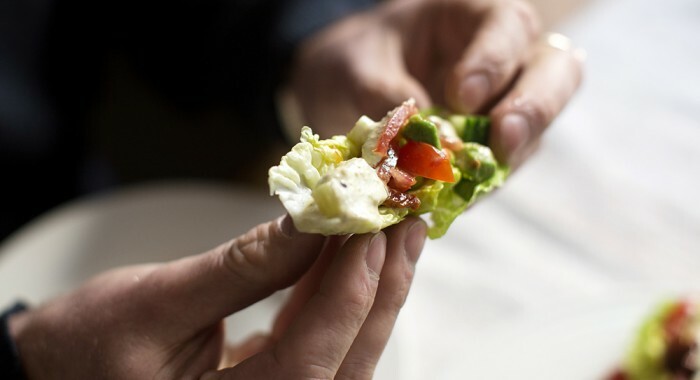 If your intention for 2019 is to learn more about nourishing your body for health and vitality, join us for the 28 Day Mind & Body Reset starting on the 18th of February.